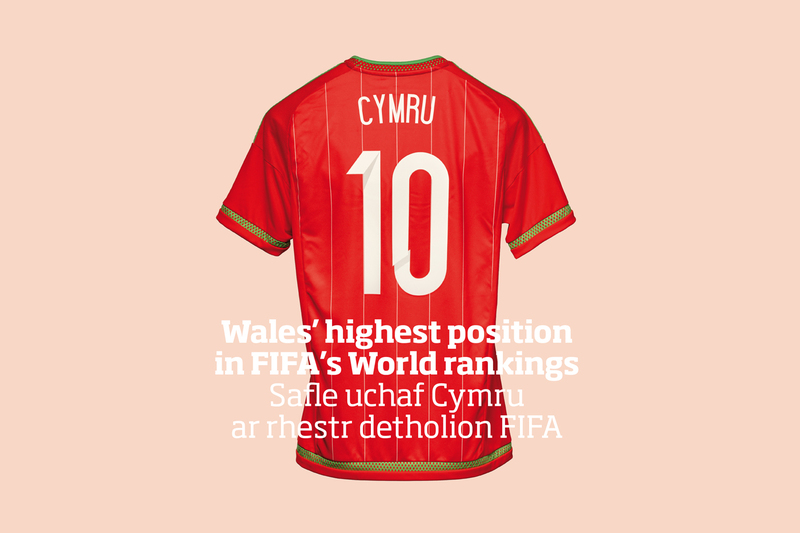 The Football Association of Wales is the third oldest Association in the world, having come into existence in 1876, has governed football in Wales continually since. 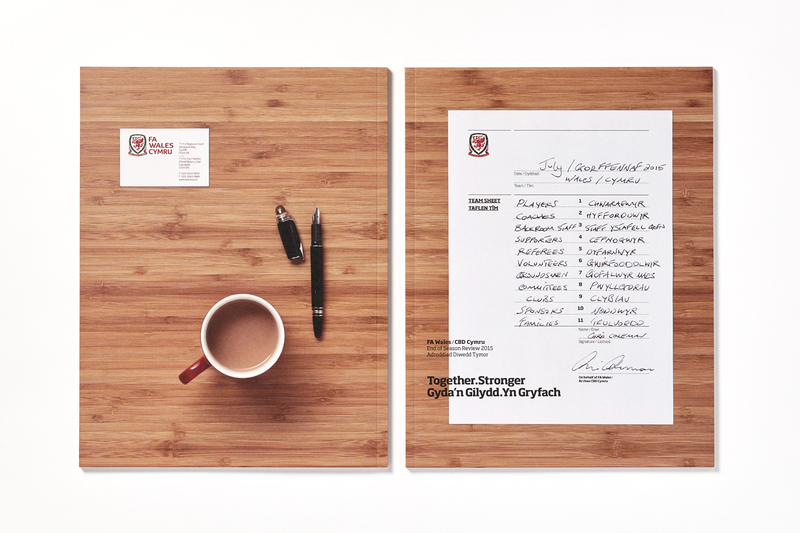 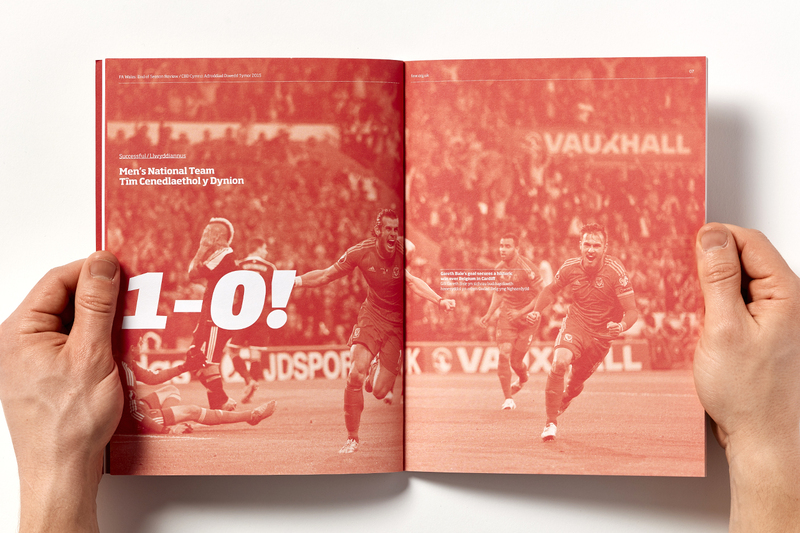 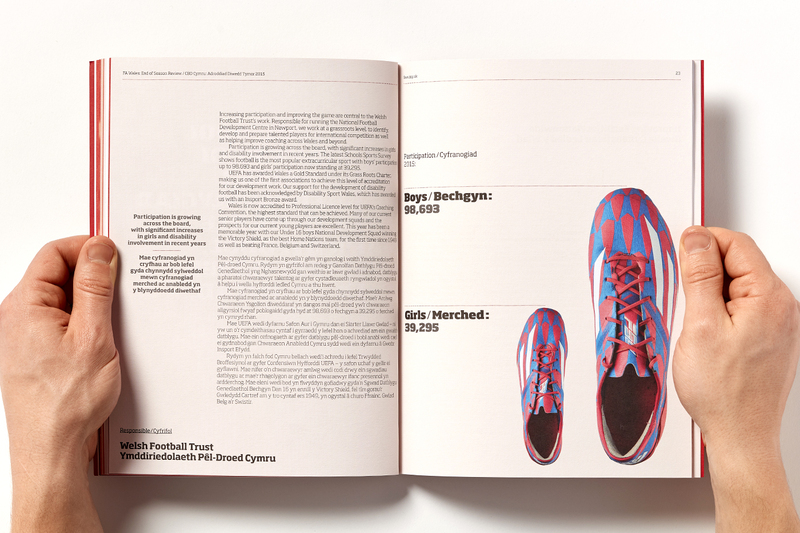 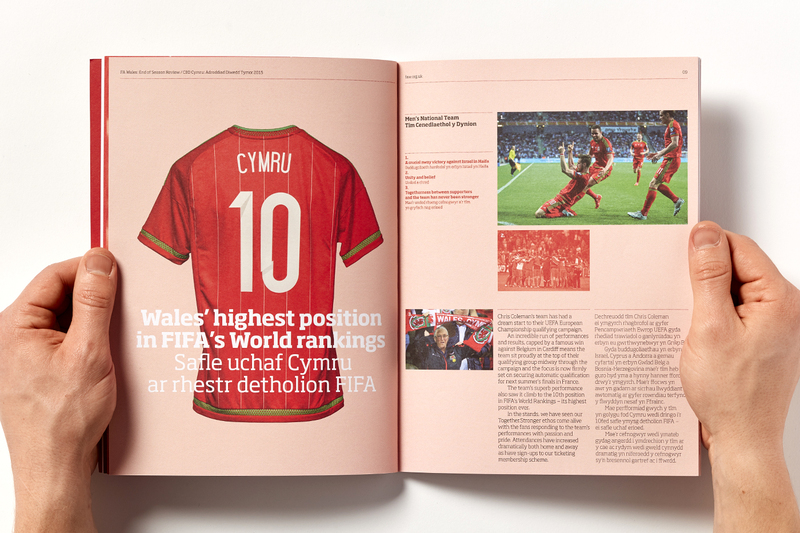 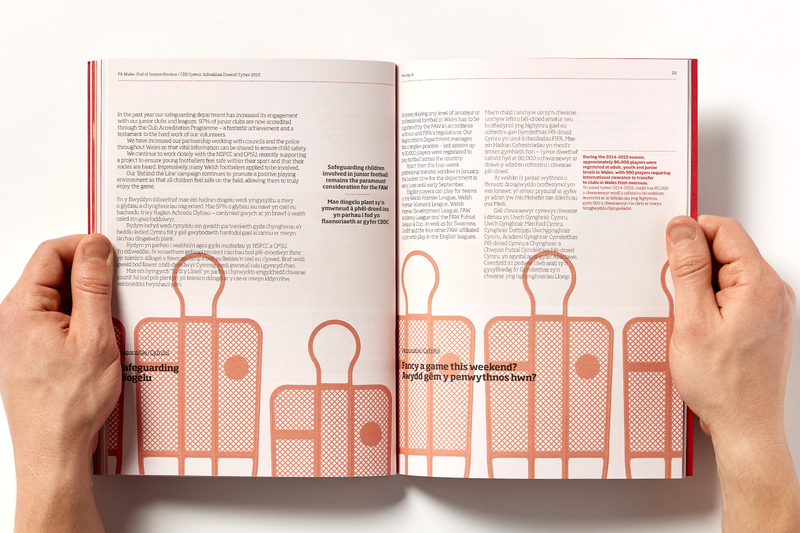 In 2015, we were commissioned to design and produce their first ever Annual Review which covered one of the FAW’s most successful years having seen the Mens team qualify for the 2016 European Championships. 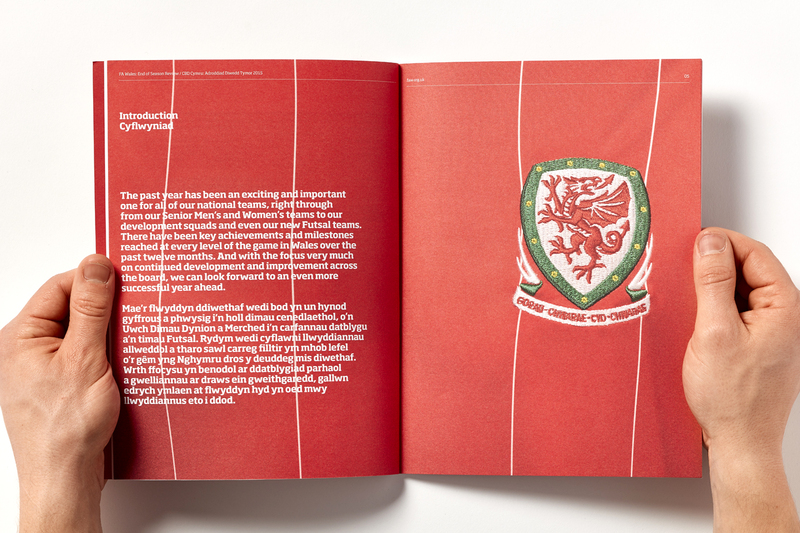 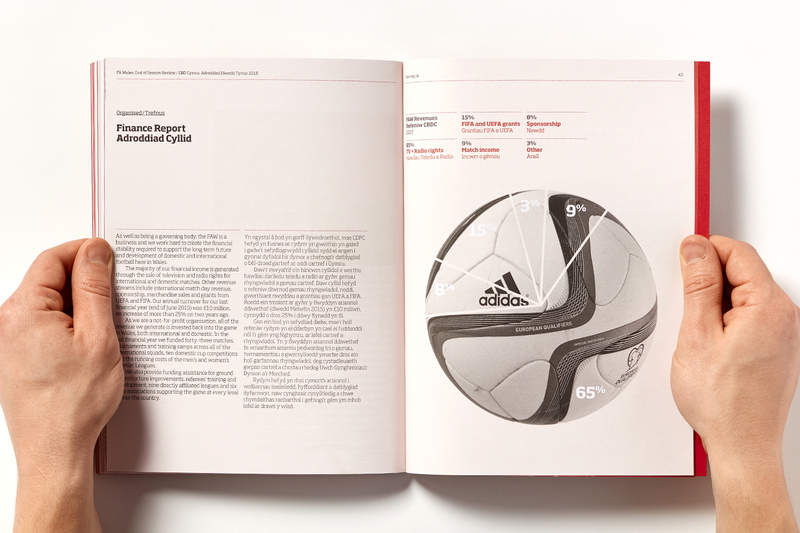 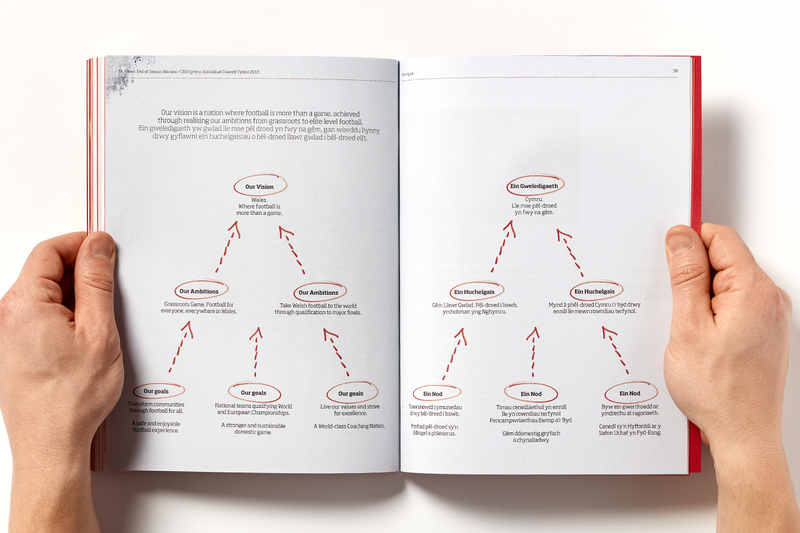 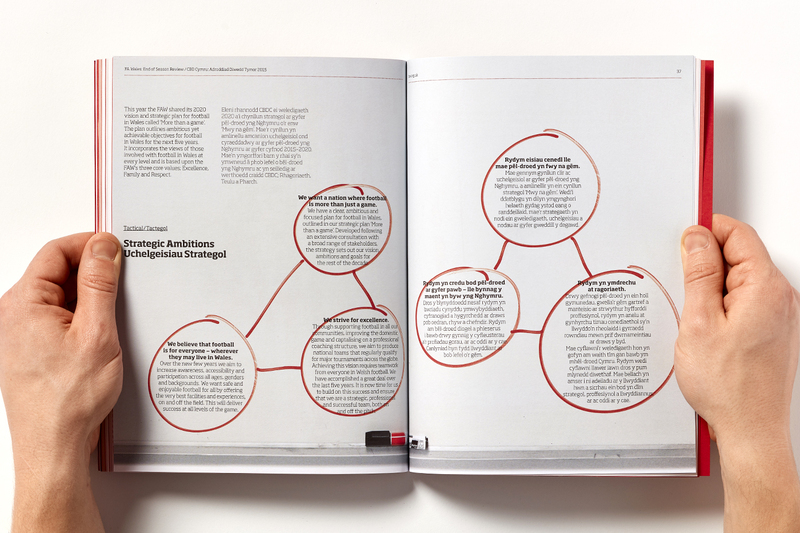 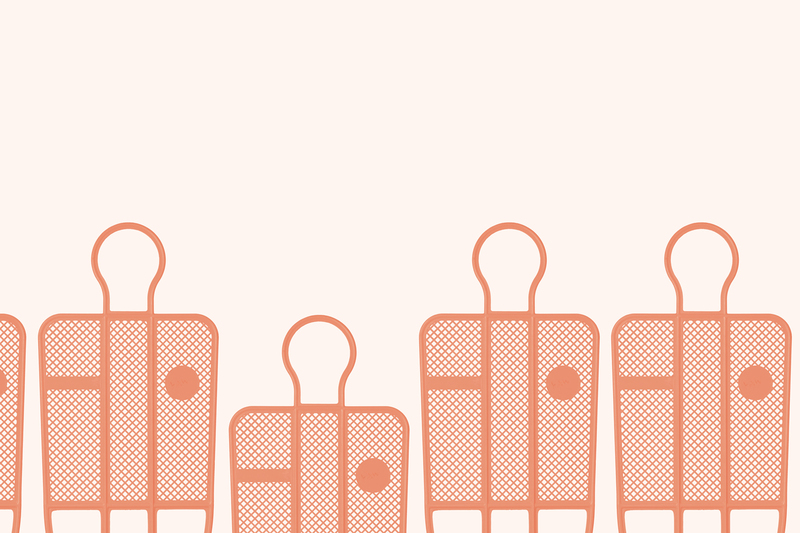 Keen to avoid an overly corporate aesthetic, our approach provided an overview of the performance of all teams both on and off the field, punctuated with graphics synonymous with the beautiful game.